Inspiration and Self-Belief Mantra: You are strong. You are capable. You got this! 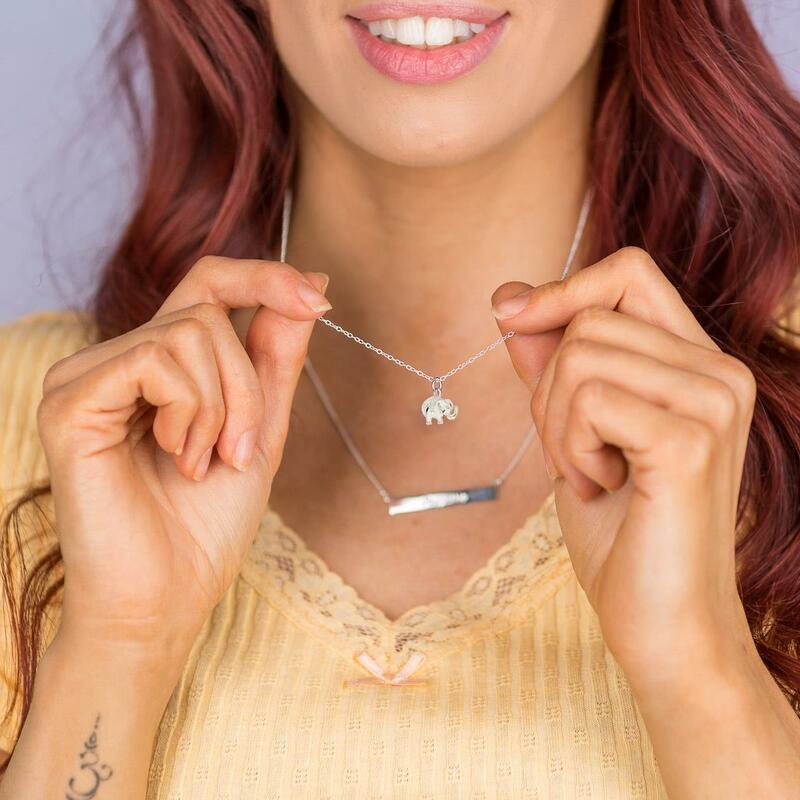 Designed to celebrate your strength and give encouragement, this mantra reassures you that you can handle anything life throws at you. 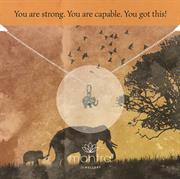 Take inspiration from the resilient elephant, and recognise your own inner strength. 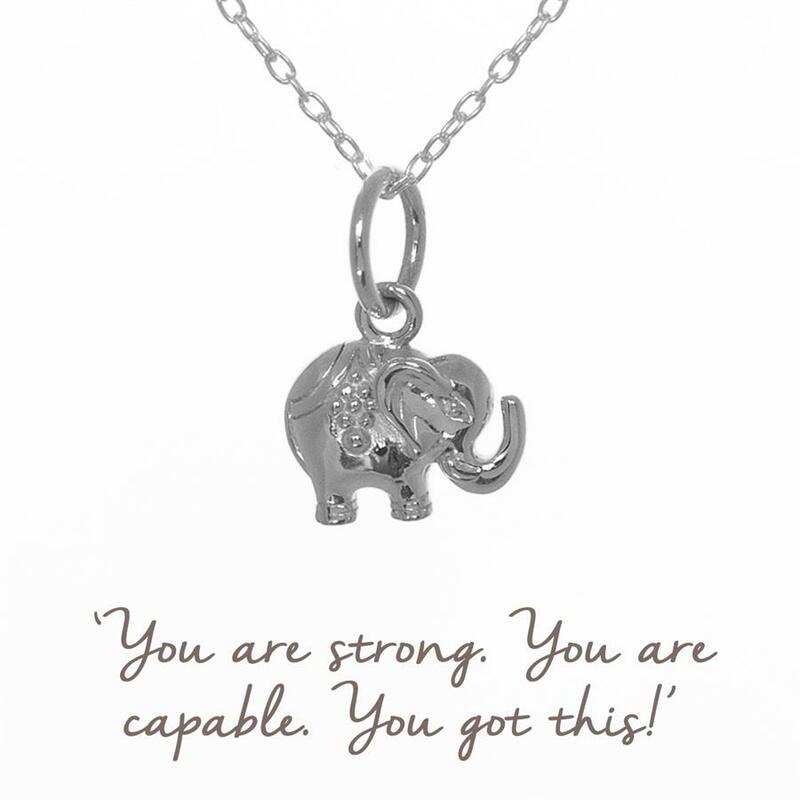 The perfect mantra to promote self-belief and offer encouragement. 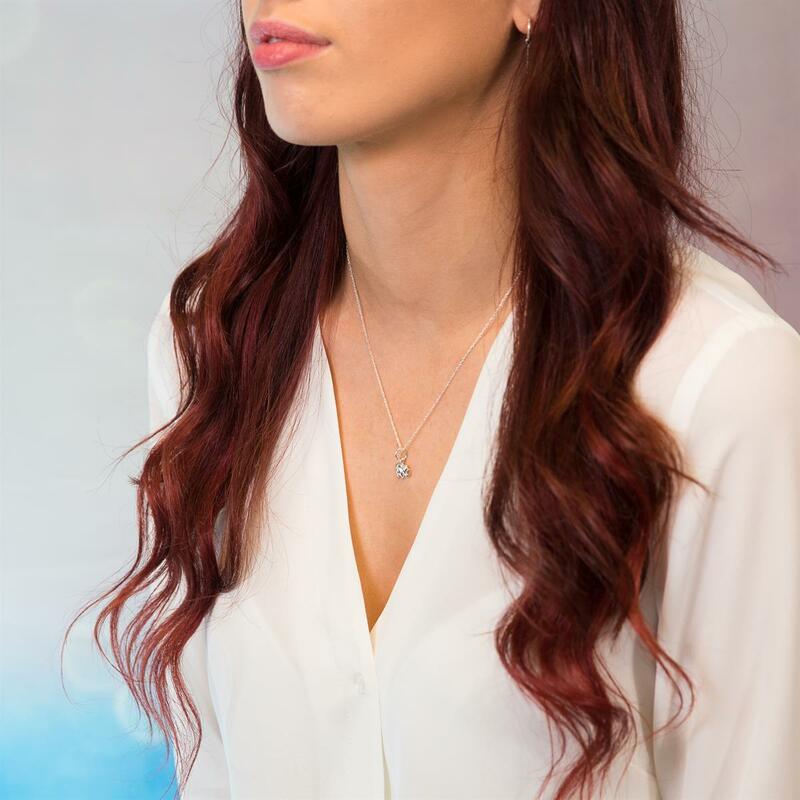 The perfect gift for a new mum | anyone facing a challenge | self-belief. 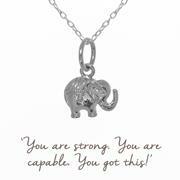 The elephant symbolises strength, while the mantra acts as a reminder in case we forget how capable we are.